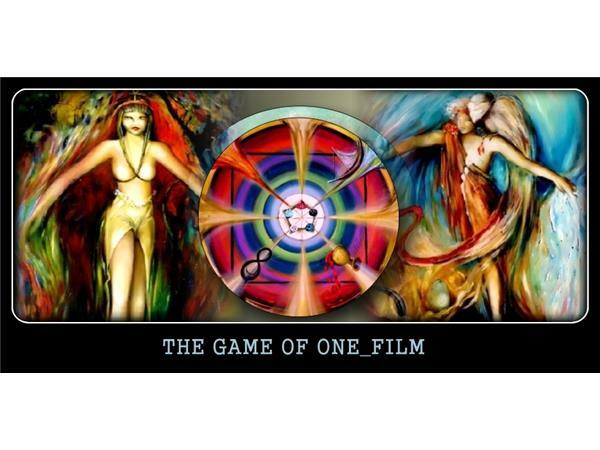 The Game of One is a time travel Science Fiction movie based on the Ancient School of Tarot. Produced by Global Stage Project, the film explores the hidden mysteries surrounding these often controversial Divinity Tools. 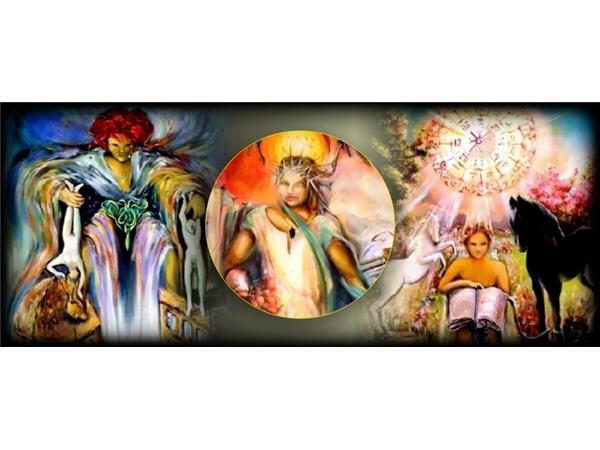 Get a sneak peek at a NEW deck of Tarot Cards designed by artist Maya Britan. Would you like to get in on the action of helping this film become a reality? 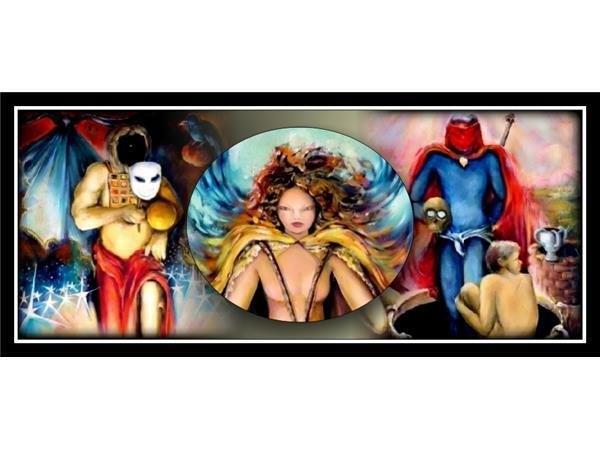 February 2014 opens up with Crowdfunding for the film. If you would like to contribute, tune in and learn how you can get on board financially or to help market the project. You can go to their website, sign into the email list and you will receive updates on when the Crowdfunding starts. They are conducting a global search for talent, expertise and music.